The UAE reportedly has around 25 million counterfeit products seized every year, with the Intellectual Property Department at Legal Group urging consumers to know their rights when buying products. With body care and cosmetics the main items seized in the region, it is said that there are many more raids for cosmetics than areas such as bags, leather products and electronics, with about 3000 pieces ‘caught in every raid.’ Up to 700 raids that take place annually. Hatem Abdelghani, Director of Intellectual Property Department at Legal Group, said, “Cosmetics, shampoo, toothpaste and deodorants top the list of fake items because they’re fast-selling with big public demand. There has been Intellectual Property Training organized in order to teach government employees to spot fake items, with the Dubai Economic Development Department (DED), Dubai Customs and Dubai Police taking part. The problem in the UAE reflects a global malaise which sadly shows no sign of abating. 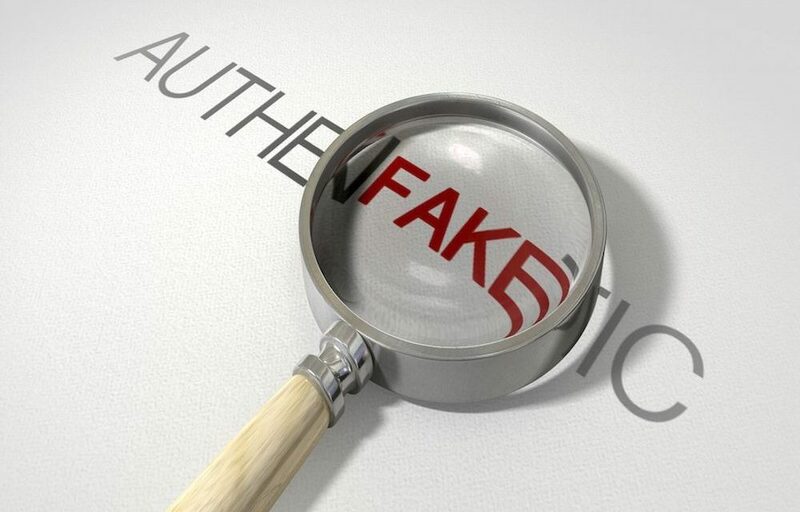 Billions of dollars of counterfeit products are being shipped far too freely around the world. have some effect in stemming the worrying tide of illegal goods shipments.